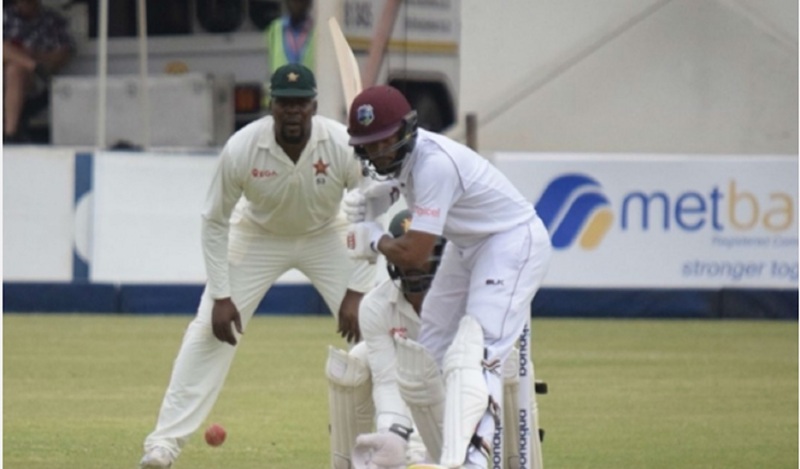 Shai Hope was left undefeated on 90 as West Indies on Saturday collapsed in Bulawayo on day one of the first Test, with Zimbabwe eyeing a rare win. 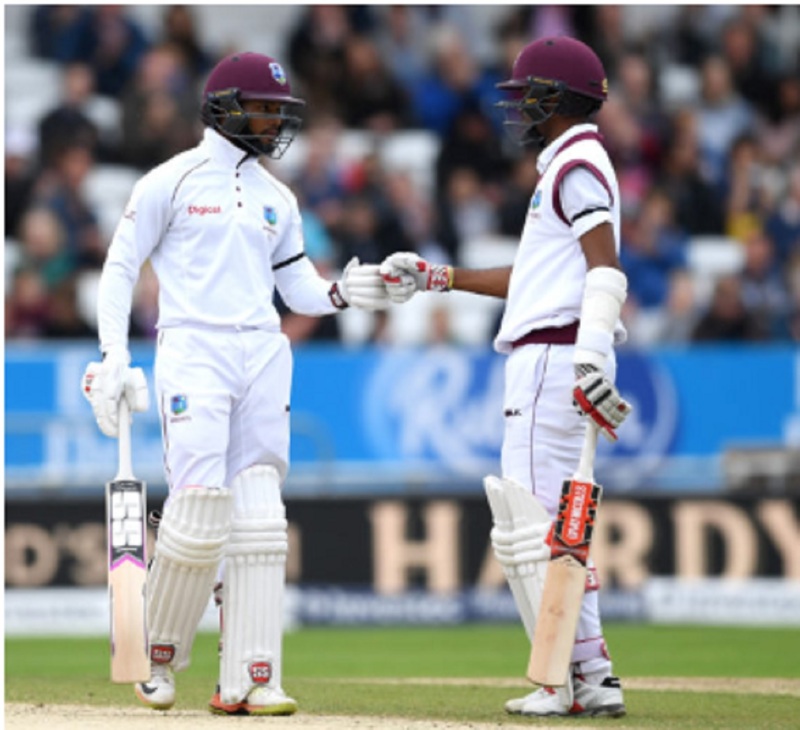 Hope announced himself with centuries in each innings of the West Indies thrilling win over England at Headingley in August and, although he was able to replicate that fine display, his colleagues wilted around him, spinners Graeme Cremer (4-64) and Sean Williams (3-20) doing the damage. The hosts were batting by the end of the day, reaching stumps at 19-0 having laid the foundations for a first Test win over the West Indies. 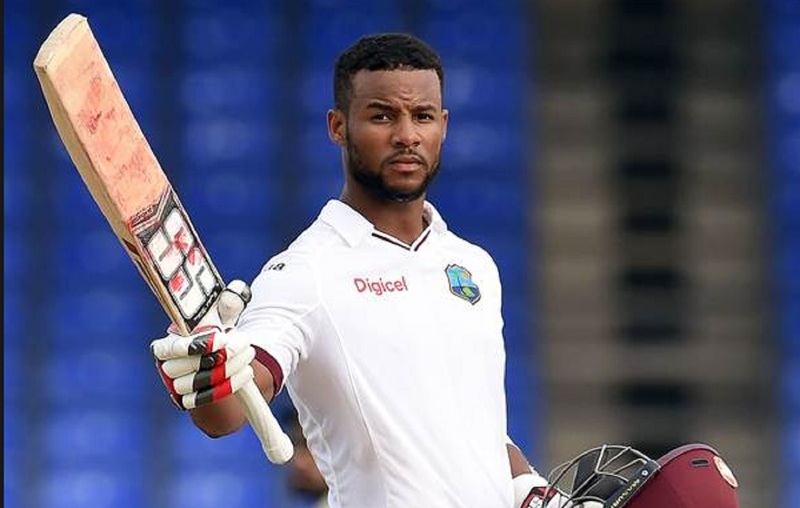 Hope and Kieran Powell seemed to have moved the tourists into a position of strength, sharing 75 for the third wicket to help ease the pressure created by two early wickets. Powell registered his first fifty in 30 innings before a redemptive knock was ended on 56 when Craig Ervine displayed neat anticipation to move and snaffle a sharp catch at short leg off Cremer. Roston Chase (31) provided Hope with able assistance, but his dismissal prompted an almighty collapse from 174-4 to 219 all out. 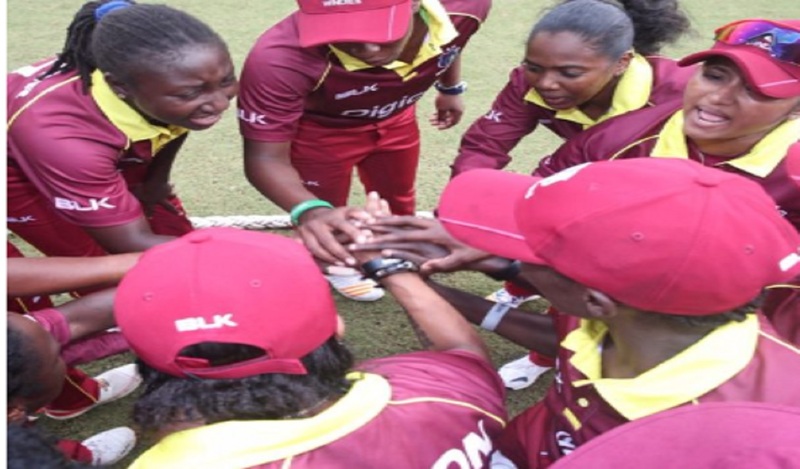 Williams snared the wickets of Shane Dowrich (11), Jason Holder (8) and Devendra Bishoo (0) in a four-over spell which went for just two runs, while Cremer made light work of the Windies tail to put the hosts in the ascendancy. Test debutant Soloman Mire (17 not out) scored all of Zimbabwe's runs off the bat before the close, including a six in the last over, alongside a decidedly more stubborn Hamilton Masakadza.